How Effectively Do Mouthwashes Work? Those spicy, mouthwatering delicacies and your mouth have a love-hate relationship. Your taste buds say yes, whereas the odor that emanates later says otherwise. This is where mouthwashes come to your rescue. While one of the main purposes of a mouthwash is to help you fight the awful and unavoidable post-meal odor, it has other benefits too. You may be quite familiar with the various mouthwashes sold in the market. But have you ever thought of making one yourself? Don’t worry – it will not take more than a few minutes. Read on to know more about the effectiveness of mouthwashes and a few interesting recipes to make one on your own! The main purpose of a mouthwash is to promote oral health. Many people are still unaware of the various benefits associated with using a mouthwash regularly. Now that you are aware of the uses of mouthwashes, let us look at how they work. Oral rinses are an integral part of your oral hygiene. They contain a variety of ingredients, such as fluoride and cetylpyridinium chloride (CPC), that help battle the bad bacteria in the mouth (2). Other common ingredients used in mouthwashes include povidone-iodine, chlorhexidine, and essential oils. These compounds help reduce plaque build-up and also fight oral germs (3). Studies also state that adding an oral rinse to your oral hygiene regimen can treat plaque and gingivitis more effectively as compared to brushing alone (4). While you can get hold of a variety of mouthwashes in the market, you can also make one at home. The following are some simple yet effective recipes to make your own mouthwashes. 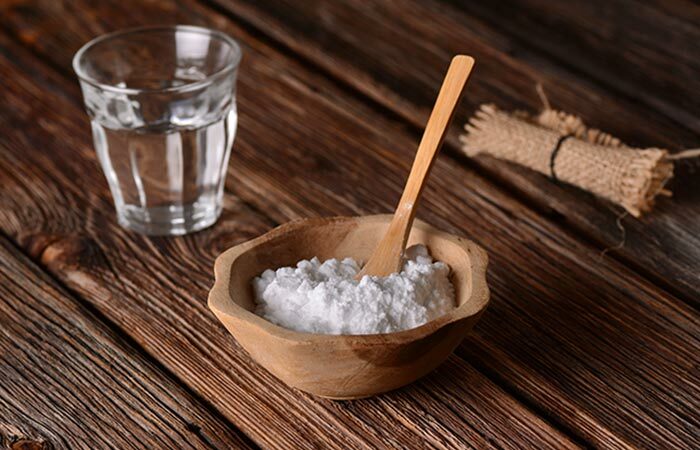 Add half a teaspoon of table salt to half a glass of warm water. Mix well and rinse your mouth after or before brushing your teeth. You can do this 3-4 times daily. Baking soda is a great fix for bad breath and oral bacteria. Its alkaline nature can increase salivary pH (5). This can help neutralize the acids produced by oral bacteria upon consumption of soda drinks and caffeine. Swish a tablespoon of virgin coconut oil in your mouth for 10-15 minutes. Spit the oil and go about your oral care routine. You must do this once daily, prior to brushing your teeth. 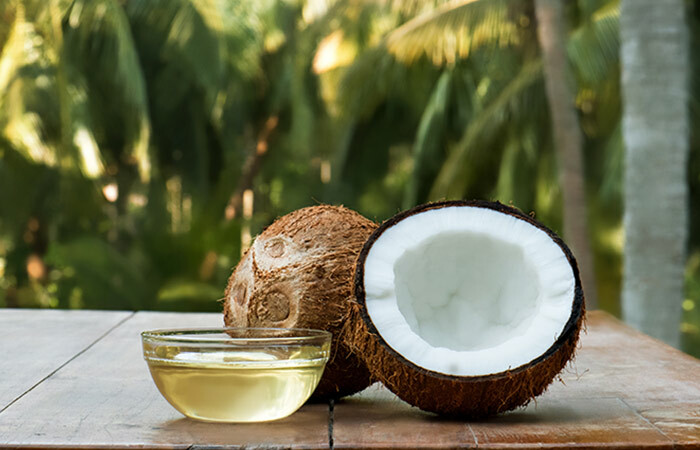 Oil pulling with coconut oil is not only good for your oral hygiene but is also a great way to detoxify your body. It can help in decreasing plaque formation as well as plaque-induced gingivitis (6). Mix well and rinse your mouth using the mixture. You can do this 2-3 times daily, following a meal. 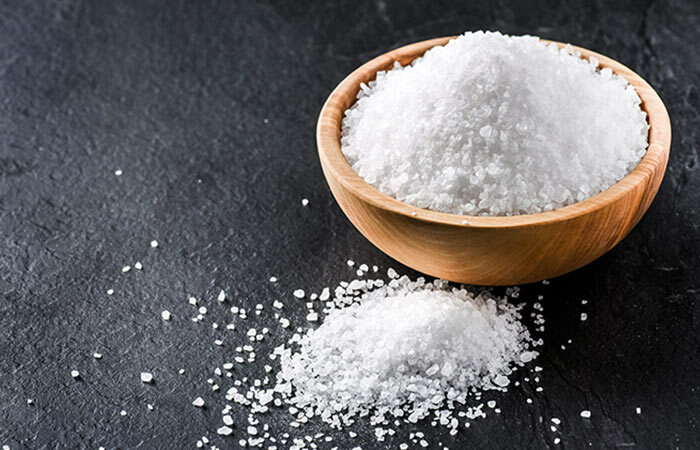 Rinsing your mouth with salt water is almost as effective as any other over-the-counter mouthwashes that contain compounds like chlorhexidine. It can help in reducing dental plaque as well as the oral microbial count (7). Mix half a cup of aloe vera juice with half a cup of distilled water. Rinse your mouth using this mixture after brushing your teeth. 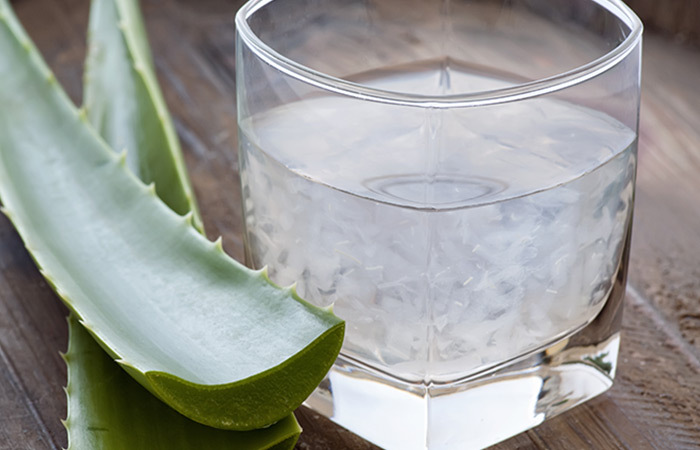 Aloe vera mouth rinses can be effective in reducing periodontal indices. They can also help reduce gingival bleeding and plaque (8). Add two to three drops of peppermint oil to a cup of distilled water. Mix well and use this solution to rinse your mouth. You may do this 2-3 times daily, preferably after every meal. 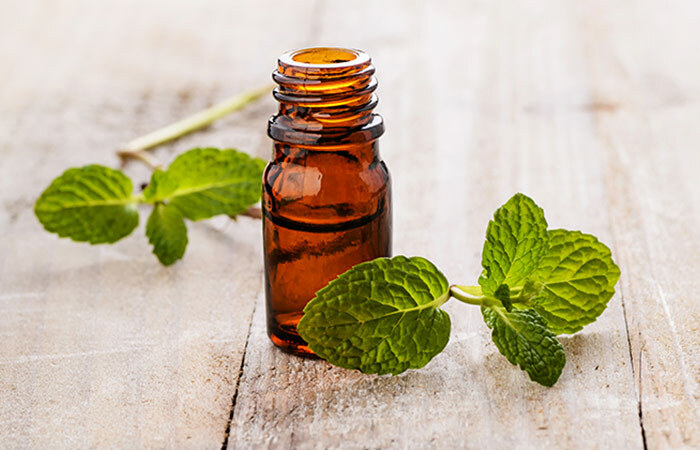 Peppermint oil mouthwashes are especially effective in combating halitosis (bad breath) (9). Add two to three drops of cinnamon essential oil to a cup of distilled water. Use this mixture to rinse your mouth. You may do this multiple times daily. Add one to two drops of tea tree oil to half a cup of distilled water. Mix well and use the mixture to rinse your mouth. The anti-inflammatory nature of the essential oil can be quite beneficial in reducing the symptoms of bleeding and inflammation triggered by gingivitis (11). All these recipes are great alternatives to the vast number of over-the-counter mouthwashes. With these recipes in hand, you don’t have to worry about your oral rinses running out! They can be prepared in a jiffy, that too, while sitting in the comfort of your home. 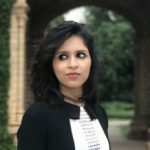 Did you find this post helpful? Which mouthwash are you going to try? Share your feedback and experience with us in the comments box below. Is it safe to use hydrogen peroxide as a mouthwash? Hydrogen peroxide, when diluted to 3%, may be quite effective as a mouthwash – owing to its antimicrobial nature. But it should be diluted properly and must not be swallowed at any cost as it can result in internal bleeding. Which mouthwash is the most effective against oral bacteria? Mouthwashes that contain compounds like chlorhexidine are quite effective against oral bacteria. Is Listerine good for swollen gum disease and gingivitis? Yes, Listerine is quite effective in treating swollen gums and gingivitis, thanks to the presence of active compounds like eucalyptol, menthol, and thymol. What types of mouthwashes should we not use? Certain alcohol-containing mouthwashes can be too harsh for those with sensitive gums, especially for children under 6 years of age. Alcohol-free mouthwashes are advised in such instances. 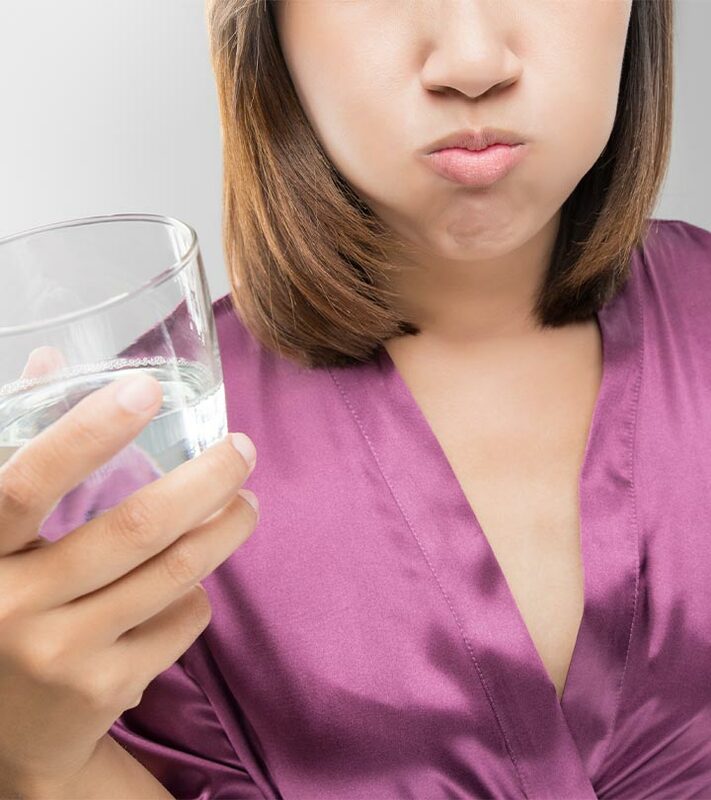 Those who suffer from burning mouth syndrome or oral sores are better off without alcohol-containing mouthwashes. This is because mouthwashes with alcohol can leave an unpleasant taste while also causing a burning sensation and extreme dryness inside your mouth. “Mouthwashes: Rationale for use” American journal of dentistry, US National Library of Medicine. “Efficacy of CPC and essential oils mouthwashes compared to a negative control mouthwash in controlling established dental plaque and gingivitis: A 6-week, randomized clinical trial.” American journal of dentistry, US National Library of Medicine. “The effect of povidone-iodine and chlorhexidine mouth rinses on plaque Streptococcus mutans count in 6- to 12-year-old school children: an in vivo study.” Journal of the Indian Society of Pedodontics and Preventive Dentistry, US National Library of Medicine. “The Clinical Effectiveness of Post-Brushing Rinsing in Reducing Plaque and Gingivitis: A Systematic Review” Journal of Clinical and Diagnostic Research, US National Library of Medicine. “The effect of sodium bicarbonate oral rinse on salivary pH and oral microflora: A prospective cohort study” National Journal of Maxillofacial Surgery, US National Library of Medicine. “Effect of coconut oil in plaque related gingivitis — A preliminary report” Nigerian Medical Journal, US National Library of Medicine. “Comparative evaluation of salt water rinse with chlorhexidine against oral microbes: A school-based randomized controlled trial.” Journal of Indian Society of Pedodontics and Preventive Dentistry, US National Library of Medicine. “Effect of Aloe vera mouthwash on periodontal health: triple blind randomized control trial” Oral Health and Dental Management, US National Library of Medicine. “Evaluation of the use of a peppermint mouth rinse for halitosis by girls studying in Tehran high schools” Journal Of International Society of Preventive & Community Dentistry, US National Library of Medicine. 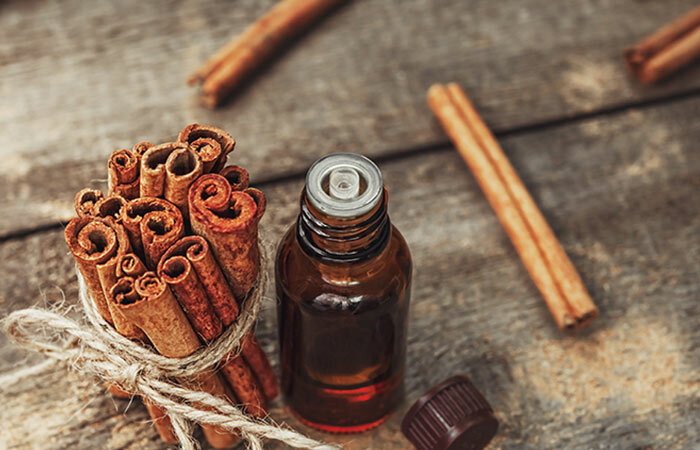 “Comparative study of cinnamon oil and clove oil on some oral microbiota.” Acta BioMedica, US National Library of Medicine. 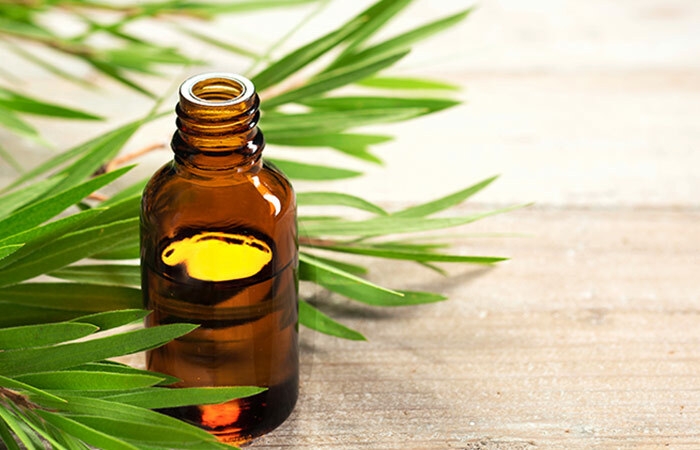 “A comparative study of antibacterial and anti-inflammatory effects of mouthrinse containing tea tree oil” Oral & Implantology, US National Library of Medicine.